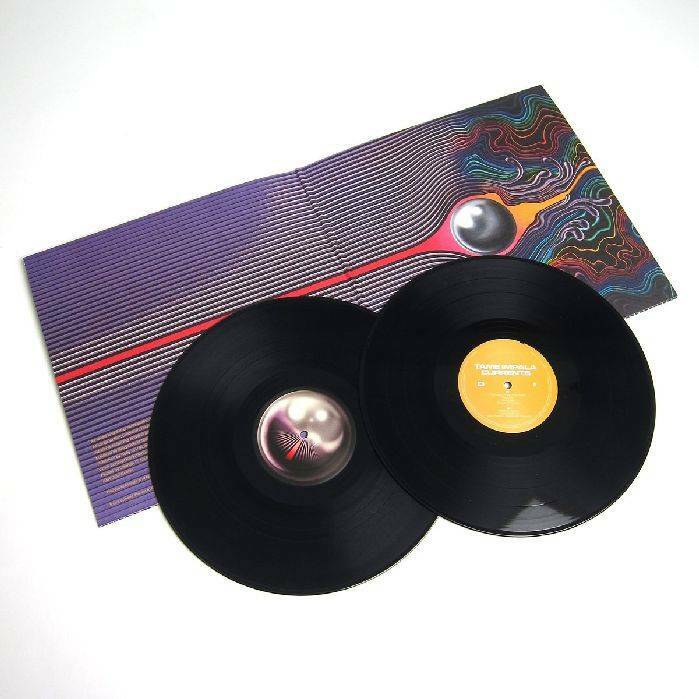 2015 EU issue on vinyl 2LP-Tame Impala’s third album is titled Currents, and on it Parker addresses a blindingly colorful panorama of transition in the most audacious, adventurous fashion he’s yet to capture on record. Typically, initial Tame Impala recordings saw Parker’s vocal hidden beneath a layer of psychedelic fuzz, drenched in reverb, lyrics ambiguous. Currents finds his voice front and center, so no bones are made about his intent. Sketched out in planes, cars, hotels and homes since the completion of Lonerism in 2012, pieced together over the later part of 2014 and early 2015 at home in Fremantle, Western Australia, Currents was written, performed, recorded, produced and mixed by Kevin Parker. Tame Impala presents Currents, a soundtrack to life's turbulent flow.